Local Community News and Public Relations established in 1997 and serving cities of Eastvale, Norco, Chino, Walnut, Corona, Riverside, and San Gabriel Valley. Chino – Purchasing any kind of insurance in today’s market can be a very daunting task for the regular person out there. Question need to be asked like, who can you trust, did you get enough coverage, does it make sense for our age group, does it fit in our budget? All great questions say Richard and Cecilia Pesqueira who have been a licensed in California to sell Life and Health insurance agents for over a decade. They understand how a person can be overwhelmed by all of the products and questions in making sure they are choosing the best products for their needs and desires. “We like to take our time to analyze all of our clients’ needs and wants before a decision is made”. 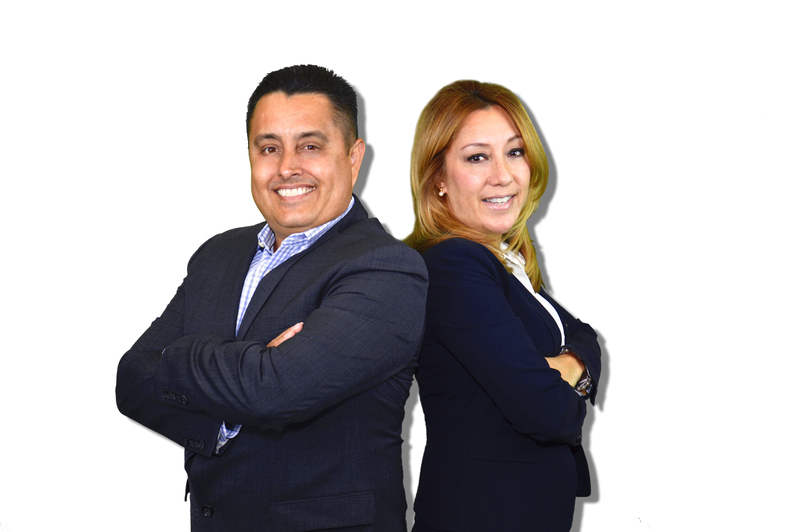 “That way we can come up with a tailor made solution using the latest innovative ideas and products on the market today” says Richard and Cecilia Pesqueira, the managing agents. Protecting families and all that they have worked for is our number one priority we do this by providing the right plan for their financial future. Whether it is Life Insurance, Health Insurance Annuities, Medigap Insurance or Medicare Advantage we have a long list of business partners we work with to make sure that the client walks away with peace of mind knowing they are protected for the long run. A little known fact is that if you aren’t a U.S. citizen you can still get life insurance and we have partners that can and will provide that to our clients. Richard and Cecilia take great pride in helping their clients meet their current and future financial goals while protecting their existing assets. “We know that there are a lot of choices out there and we are dedicated to walking side by side through the process with each of our clients” says Richard. They will not quit until they are sure the client has the best deal available for their needs and are well informed about what they have when it is all said and done. The Financial Architects are not only who they are but it is what they do and they love it. They will be there every step of the way to ensure your future will be secure no matter how circumstances may arise. Every good building has to start with a strong foundation or to ensure it can withstand the test of time. Things can change in this crazy thing called life and they know adjustments may have to be made for a myriad of different reasons. If that happens never fear Richard and Cecilia are just phone call away ready, willing and able to come right over and make sure that your future is safe and secure. « How Much Will This Holiday Season Cost You?